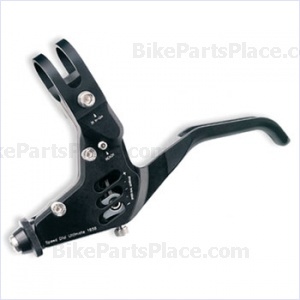 Brake Lever Set (L+R) - Speed Dial Ult. Pro. Avid "Speed Dial Ult. Pro."